Immensely famous worldwide for its complete coverage of legal services for companies and firms occupied in various economic sectors, ours well-founded and well-connected law firm also inherently provides superb services for llp registrations in all across India, and the whole world. 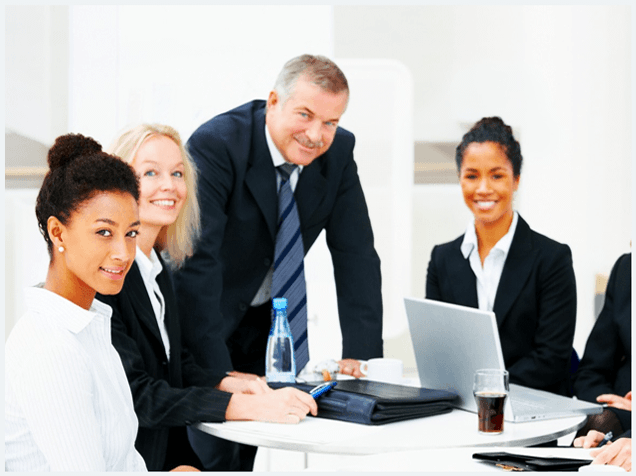 As far as company set-ups are concerned, ours internationally admired and renowned company lawyers have been extending impeccable and swift services for formation, registration, and business establishment of all forms of companies, in complete and strict accordance with the specific company law in individual countries. In this greatly enlightening and very constructive article, we are delivering detailed information about our expeditious and economical services for llp registration india. Here, it is worth mentioning that the limited liability partnerships are now hugely popular in countries all across the entire world, for business establishments in various economic fields. The most impressive and outstanding benefits offered by these LLPs are simplicity and ease in its formation and registration, no strict recommendations regarding the minimum amount of capital investment by each partner, liberty of flexible internal management privately by its partners, privileges of limited liability and tax concessions like the limited business corporations, and full legal recognition and perpetuity. Because of being well-established and nationwide reputed in India, almost all legal services of our law firm are highly and hugely popular and appreciated in all across India. Expert and brisk llp registration services are inevitably part of these internationally commended services. In India also, LLPs are rather preferred and popular by entrepreneurs, professionals, businesspersons, industrialists, and companies pertaining to almost all economic fields, and are established as per the limited liability partnership act of 2008. In this connection, concerned are the registrar of companies in the desired State of India, and the ministry of corporate affairs, govt. of India. The tasks to be performed expertly and flawlessly during the llp registration process, are selection of partners and company formation, getting approval to the proposed names of the future company, making DPINs and DSCs, drafting the LLP Agreement, preparing all legal and mandatory documents for company administration and management, filing all forms and applications with the immediately concerned ROC and the MCA, and then, offering other necessary support and services for perfect and efficient operations management and international business of the company, as per the desires of the partners of the LLP thus formed.